Get access to numerous editions of Pregnant Magazine, Baby Care Magazine, Family Life Magazine and Special Parenting Magazine. Nothing says it about parenting like a parent's real life experience. Read hundreds of real life blogs by parents. You will both enjoy and leave enlightened. Welcome! We have put together authentic videos and podcasts just for you. 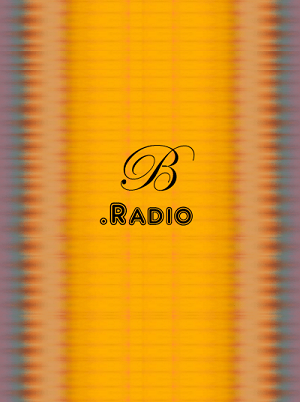 You will love listening to B.Radio. Get What You Need to be a TOP Parent! Learn more about Special Parenting. Step Parenting, Single Parenting, Absentee Parenting, Blended Parenting. Special Care Children. it's all here! 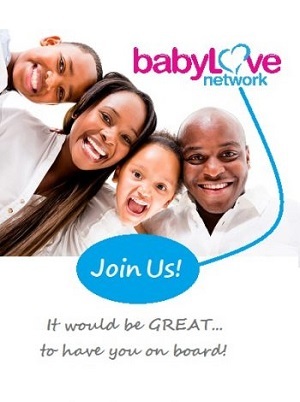 Babylove Network - Where Parents Meet for fun and serious stuff! 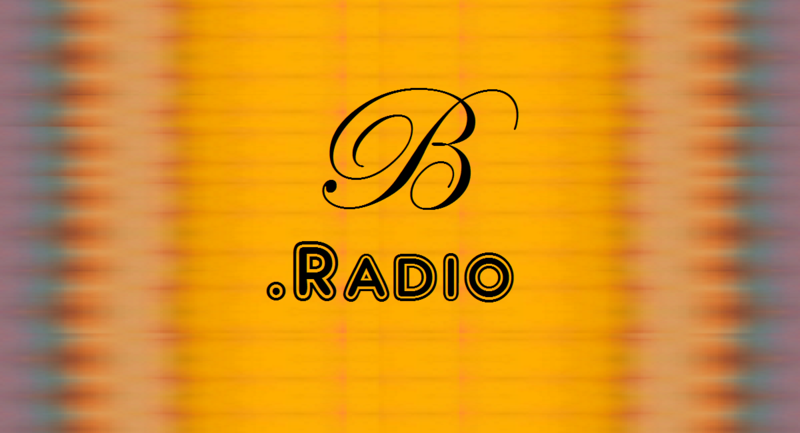 Babylove Network - Comprehensive, to-the-point. To be a top parent you need practical, pregnancy, newborn, infant care, baby care & parenting advice & tools. We also feature Special Parenting - Step Parenting, Blended Families, Adoption, Absentee Parents, Single Parenting and other unique situations in family. Check out our Special Care Children features, as well as our library of real life blogs by parents. 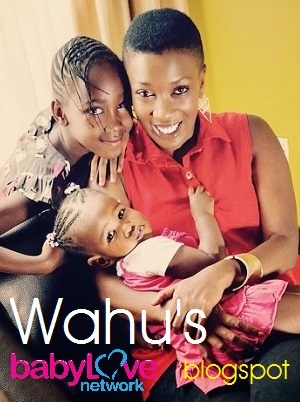 Popular Kenyan musician, Wahu Kagwi, shares her motherhood experiences right here on Babylove Network. 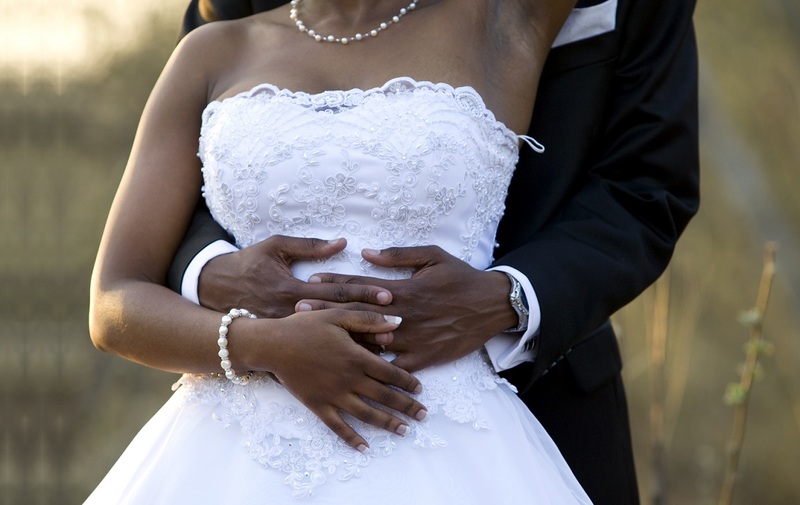 Parenting, pregnancy, baby care and family life are topics dear to us at Babylove Network. It's the platform where parents meet for fun and serious stuff about parenting. Most importantly, we proudly offer real life expertise. The Babylove Network is most noteworthy for features on Baby Care, Pregnancy, Parenting and Family Life. Furthermore, we focus on real life experiences. For that reason we host a blogspot for parents alongside a library of magazines. Moreover, Babylove Network has an audio visual centre where parents narrate true stories. Besides these we present maternity packages from over 20 hospitals in Kenya. Consequently, Babylove Network is visited by a large number of parents seeking quality advice and guidance. It is important to know and track your BMI. It is one of the useful indicators of your health status hence reveals risk levels. Therefore use this calculator to find out yours! Body mass index (BMI) is a measure of body fat based on your weight in relation to your height. Manage and track your personal weight loss plan! Enter the date and your weight in the tool each time you take your measurement. The eventual result is a series of data analysis and easy to use graphs to help you along the weight loss journey. Simply identify the first day of your last menstrual period. Then find your estimated due date from a ready chart. No calculations or data entry needed! Use this tool to get your WEEK by WEEK FOETAL DEVELOPMENT ADVICE. Have it delivered to your personal email! This amazing pregnancy tool will not only reveal your estimated due date (EDD), but also approximate many other important pregnancy milestones.